As the winter nights draw in, there are certain foods that we crave because they bring comfort. Mashed potatoes have always been a favourite of mine, especially during the colder months. 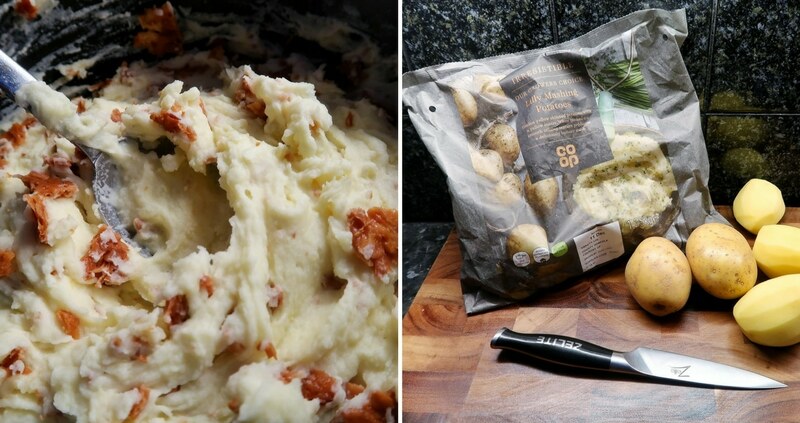 We have teamed up with Co-op to create a recipe for their new Lilly ‘Irresistible’ Mashing Potatoes. This recipe for Cheese and Mustard Mash with Pecorino Crunch adds a touch of spice and extra flavour and texture to a family favourite. The new Lilly Irresistible Mashing Potatoes have just been launched by the Co-op. They are the first potatoes to feature in their ‘Irresistible’ range and are grown by a small number of carefully selected British growers. 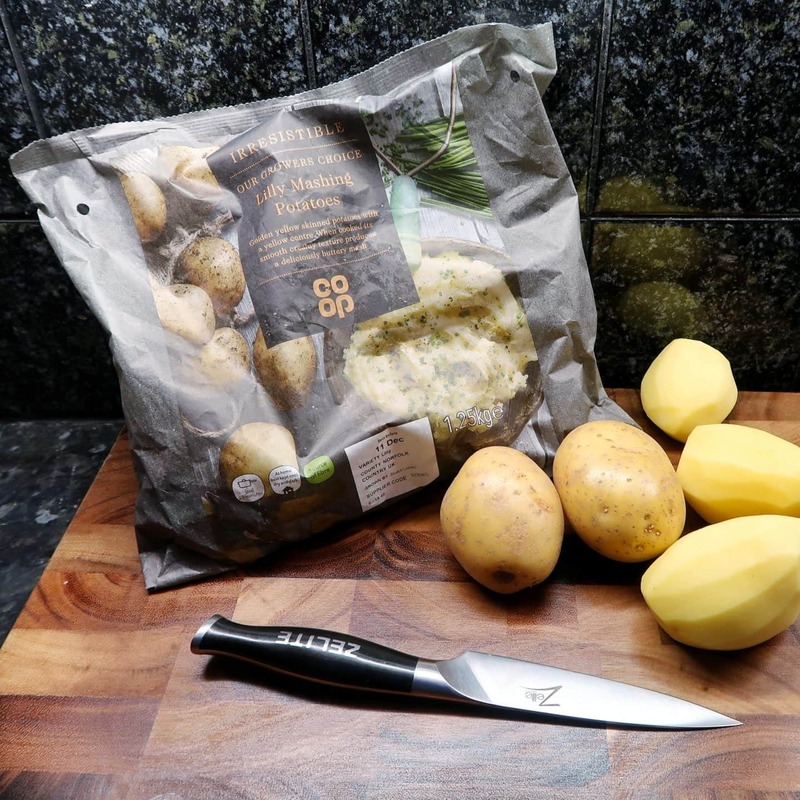 The Co-op asked us to create a recipe that shows off the Lilly Potatoes – and how they make delicious mash, whether that is an accompaniment to a main meal or the feature dish. Available in 1.5kg bags, Irresistible Mashing potatoes are ideal for boiling and mashing but are equally versatile for other uses too. We also used the Co-op Lilly Potatoes to create a dauphinoise and they were equally delicious. Our recipe for Cheese and Mustard Mash with Pecorino Crunch is ideal for dinner parties, or for adding a touch of sophistication to any meal. You can team these potatoes with any meat and seasonal vegetables – but I think it works great with winter vegetables and gravy! Cheese and Mustard Mash with Pecorino Crunch, featuring Co-op’s new Irresistible Lilly Mashing Potatoes. 90g Pecorino cheese- Parmesan or another hard, Italian cheese would be just as good. Put a large pan of well salted water on to boil, set your oven to 200°/ 180° fan / Gas mark 6. Peel the potatoes and cut them in to chunks. Add them to the water, bring it to the boil and let them simmer for 20 minutes. Meanwhile, grate the pecorino and lay it out in a flat but continuous layer on some baking paper on a baking tray. Put it in the oven for 6-8 minutes until it melts together and starts to go slightly golden brown at the edges. Set to one side to cool. Drain the potatoes in a colander, return them to the empty pan and lay a tea towel over the top. Leave for 5 minutes. 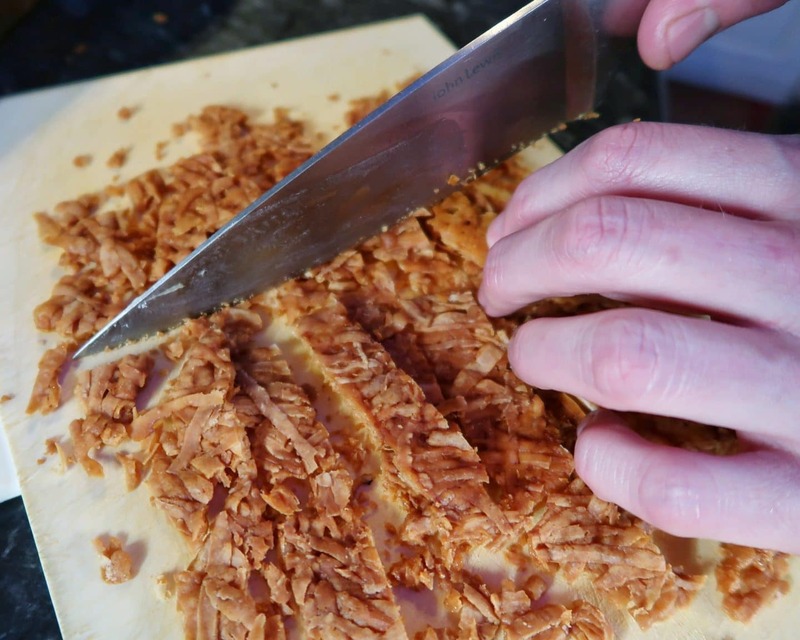 While the potatoes steam off their excess moisture, break the cooled layer of pecorino in to crunchy little pieces. 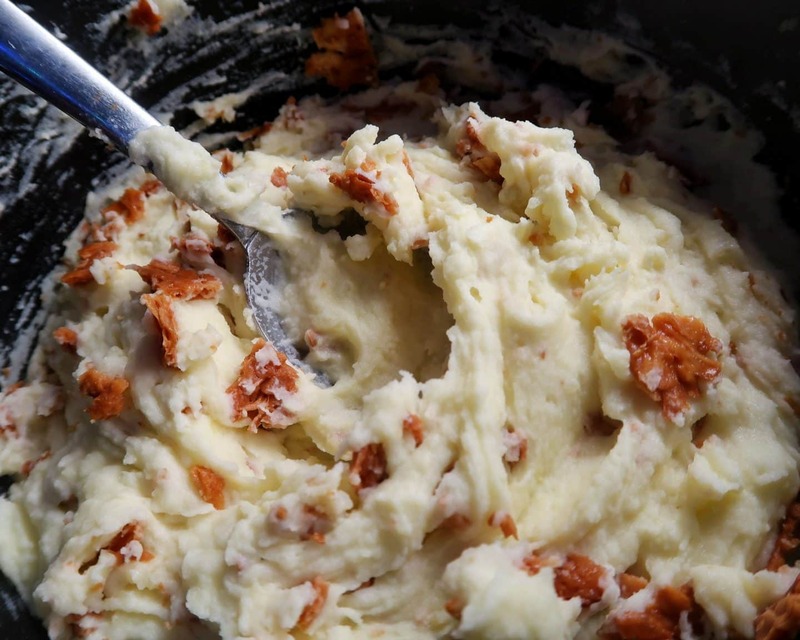 Mash the potatoes (you might want to transfer them to a warmed bowl, or use a silicon masher, if you have non-stick pans you don’t want to damage) then add the milk, cheddar cheese, cream cheese and mustard powder. Stir them in vigorously until it the mash is smooth, creamy and well combined. Taste for seasoning and add salt and pepper (remembering that your crunchy pecorino pieces will be quite salty) and a whisper of nutmeg if you like. Stir in your pecorino pieces and you are ready to serve. 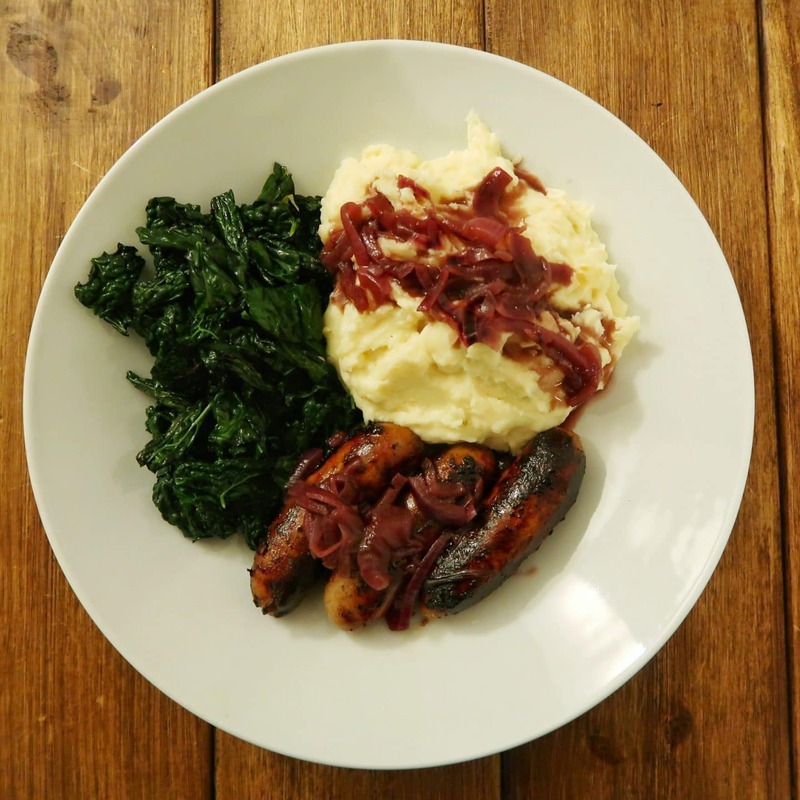 We served our mash with sausages, black kale and a red onion gravy – but this mash is very versatile and could be used as a side dish with many other recipes. If you enjoyed this recipe, you might like out food section. 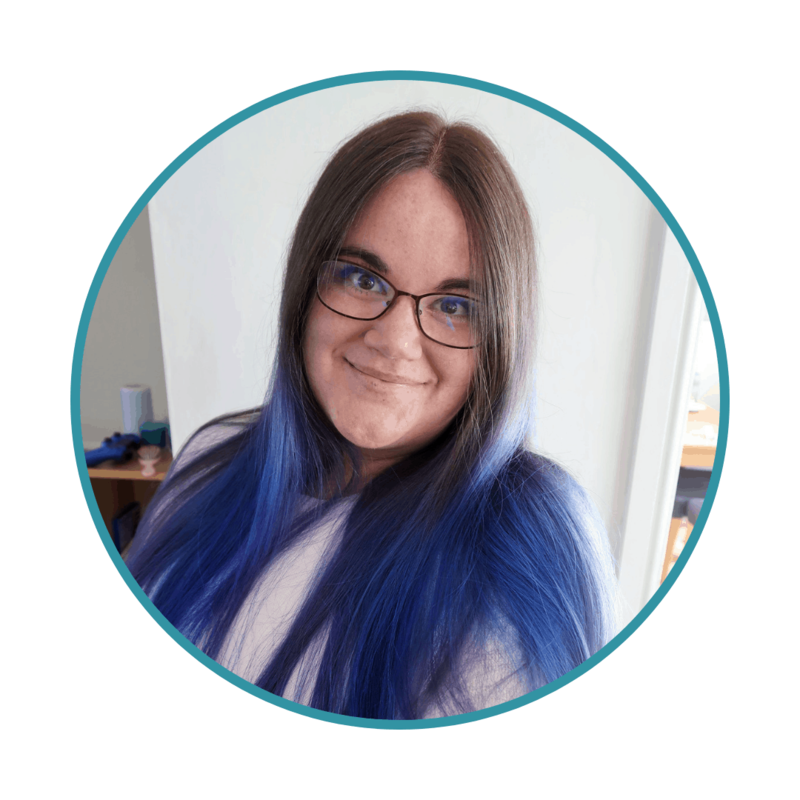 Please note, this is a paid collaboration with Co-op. That sounds great! 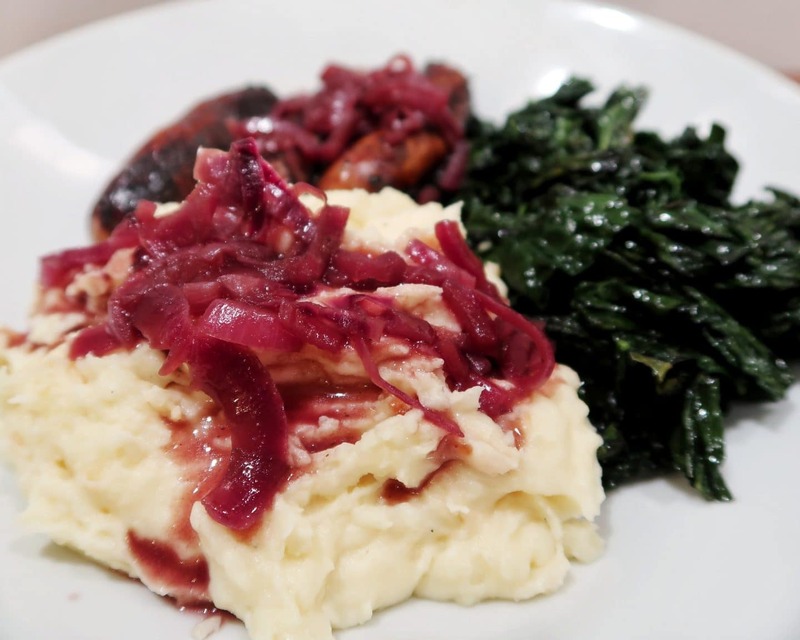 My wife makes a cheese topped black pudding mash when we have sausages!